The Direct Page London Wireless Toilet Alarm is designed to meet the needs of the Disability Discrimination Act (DDA) in all public buildings. It provides a high quality featured system at an economical cost. 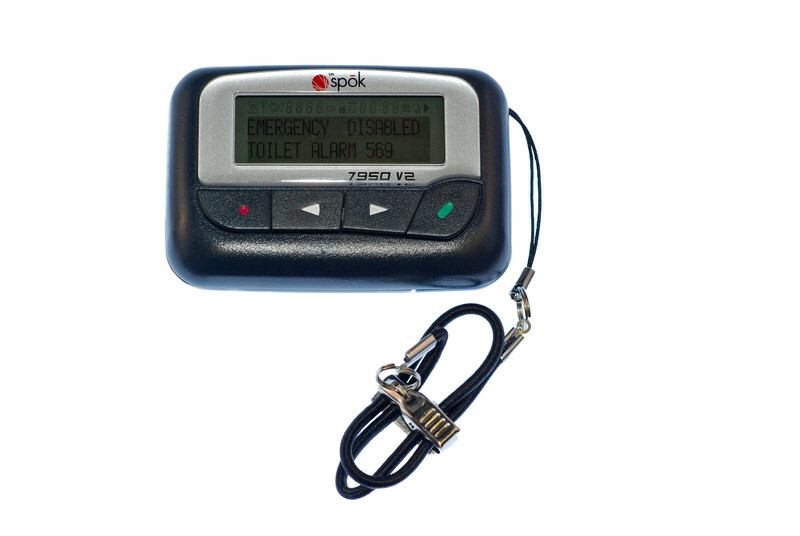 Optional Wrist or Pocket Pager can be add to the Wireless Disabled Toilet Alarm system at any time. These will display the full text location of the alerting Wireless Disabled Toilet alarm. 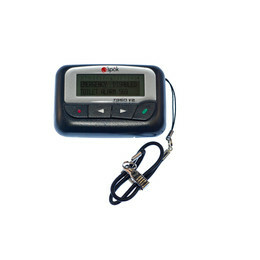 Any amount of pagers can be applied to one Wireless Disabled Toilet Alarm system. Battery Low : Displayed on pager with battery symbol. Maximum range : 50+ metres internal & 100 -150 metres open ground.